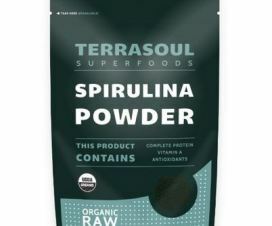 Best 3 Organic Spirulina Powder Brands | What Is Spirulina? Most are now aware of the numerous health benefits of Spirulina. It is the most nutritionally dense superfood available with a large absorbability ratio, and comes packed with vitamins, minerals, amino acids and protein. However, it is important to get the best, purest brand of Spirulina possible. There have been reports of certain Spirulina brands which contain larger amounts of heavy metals than is generally acceptable. In general, Spirulina from Japan is at risk from the Fukushima disaster in 2011, Chinese Spirulina is at risk of higher levels of arsenic, lead and mercury, and Spirulina grown in lakes is known to be riskier than sea water production. Below are three of the safest high-quality brands of Spirulina. 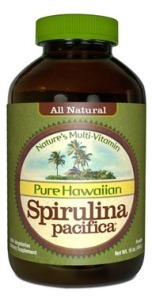 Pure Hawaiian Spirulina Pacifica Powder is probably the most well-known brand of Spirulina in the United States. 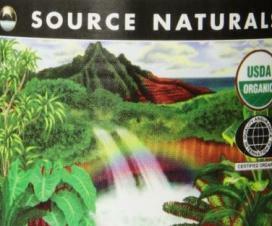 It is the number one best seller on Amazon and is grown naturally in Kona, Hawaii. 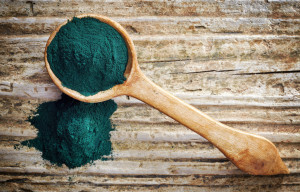 The Spirulina is organic and kosher, suitable for vegans and vegetarians (all brands make these claims but these are natural functions of blue-green algae). The brand has been in operation for over a decade. It is grown with sea water and is non-GMO project verified. It has received excellent reviews and provides brilliant quality Spirulina at a great price. The price does tend to fluctuate wildly on Amazon as it sells quickly and is provided by multiple different distributors through Amazon. 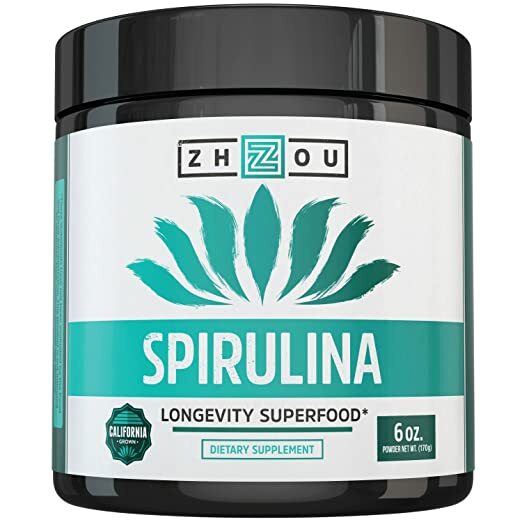 Zhou Nutrition Spirulina is another top quality Spirulina brand that has been in operation for quite a long time. Zhou claims that it always provides the highest quality Spirulina on earth, which may be somewhat overblown, but it definitely does provide an excellent quality of the algae. Zhou Nutrition Spirulina is non-GMO project verified, non-irradiated, halal, gluten, pesticide and herbicide free. It uses a closed loop water and nutrient recycling process to produce the product which is safe, efficient, and ensures maximum nutrient content. The farm is located in Southwest California. The water is reported to be mineral rich and it is far from potential contaminants, such as airports, highways and cities (which should be on your radar when it comes to finding Spirulina). This really is a great product at a great price. 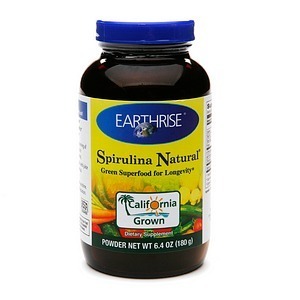 Earthrise Spirulina Natural is a fantastic and slightly cheaper alternative to the ones listed above, with great reviews on Amazon. It is not listed as organic like the other two brands, but it is herbicide and pesticide free. 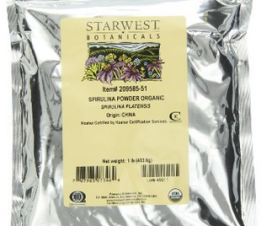 It is ecologically cultivated in California sunshine and is non-GMO project verified. Earthrise is touted as the best-tasting brand of Spirulina on the market and I can vouch for that. 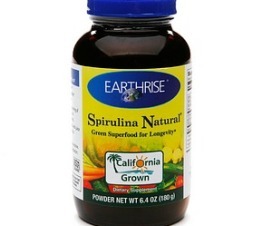 I love this spirulina! If you want to get the most benefit from an organic Spirulina brand, these three are among the best available.